If someone does something scary, manipulative, or violent, it’s easy to call them a “crazy” or “psycho” among other choice words. Psychologists, however, aren’t fans of calling people psychopaths or sociopaths. In fact, the American Psychiatric Association’s fifth edition of the Diagnostic and Statistical Manual of Mental Disorders (DSM-5) uses neither term. The closest thing is antisocial personality disorder (ASDP), according to Thomas G. Plante, PhD, a clinical psychologist, and professor who has been teaching for 30 plus years. “When talking about psychopathy and sociopathy, we’re mostly talking about certain types of people and their problematic behavior,” Dr. Plante says. Whichever term you use, you’re generally referring to the hallmark symptoms of ASDP, such as lack of guilt, disregard for laws and social norms, and aggression, according to Psychology Today. People who score above 30 on this test might be a psychopath. If there is any useful distinction between the two terms, says Dr. Plante, it might be that “sociopath” can refer to people who are a product of their environment—especially the environment they grew up in. And experts tend to use “psychopath” to mean that nature, biology, or genetics are to blame for a person’s erratic behavior (in addition to environmental factors). But mostly, professionals avoid the use of these terms, sticking to ASDP. You might be able to call yourself a psychopath if you like to drink your coffee black. Unfortunately for the average person, “antisocial personality disorder” doesn’t roll off the tongue the same way “sociopath” or “psychopath” does. So if you’re searching for a label to describe that nutjob in accounting, you could go with Psychology Today‘s definitions: Psychopaths have a cool, calm, manipulative style and no empathy. 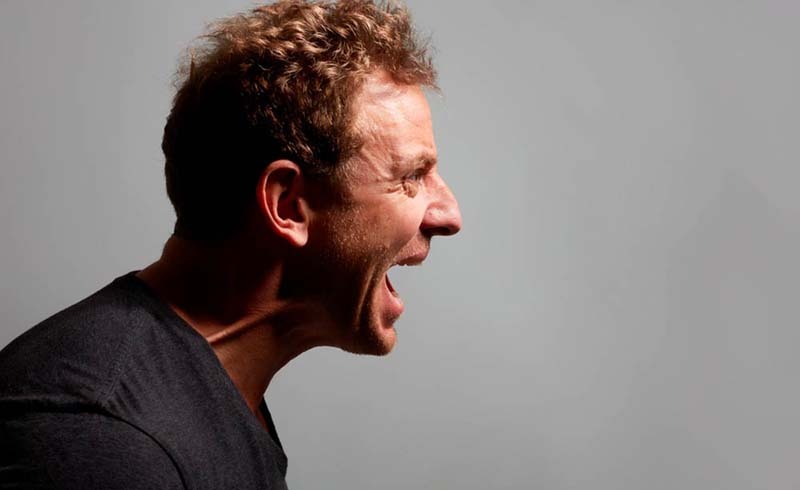 Sociopaths are more impulsive and prone to rage-fueled outbursts, though they’re able to form attachments to others. If a psychopath commits a crime, she’s likely to carefully plan it to minimize the chance of being caught, explains psychcentral.com; when a sociopath breaks the law, it’ll be on impulse, with little planning and no regard for the consequences. 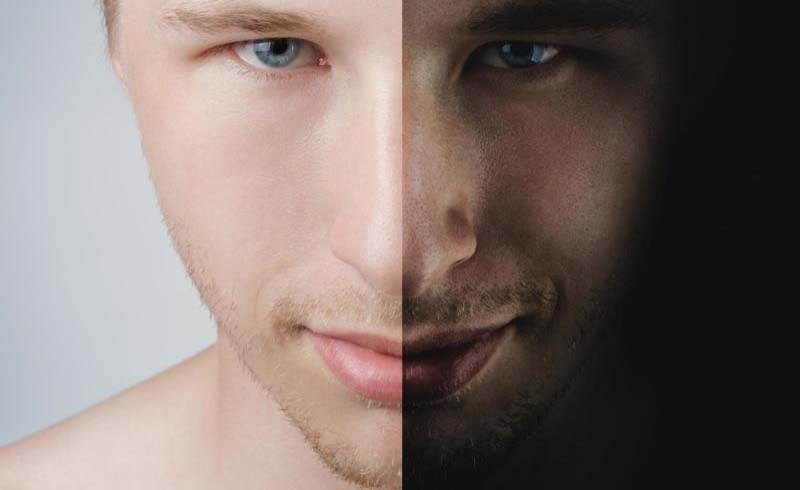 Understanding the differences between these two terms, however, are probably the least of your worries if you meet either a sociopath or a psychopath, according to Forrest Talley, PhD. Instead of defining the person, Dr. Talley recommends remembering that both are manipulative, lack remorse, disregard social norms, and hide things well.